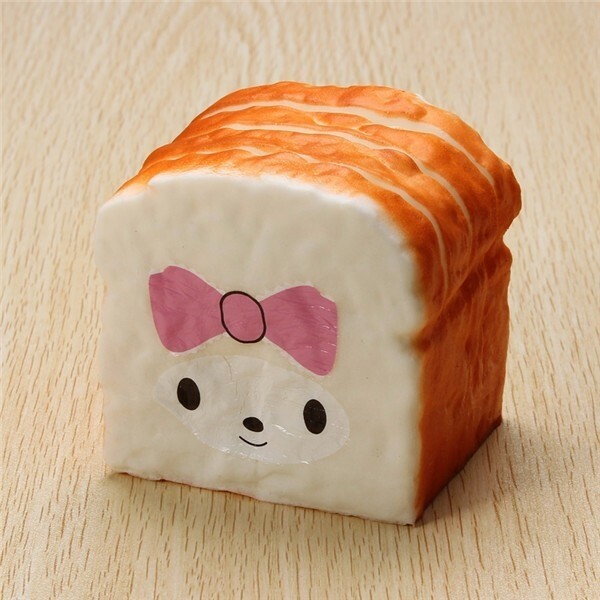 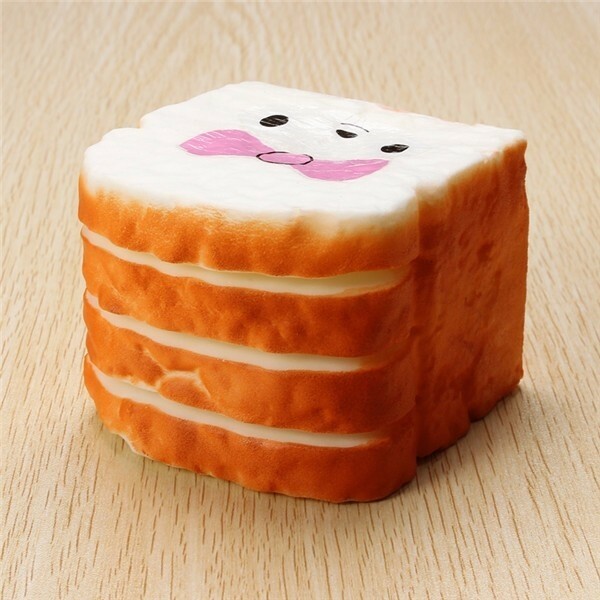 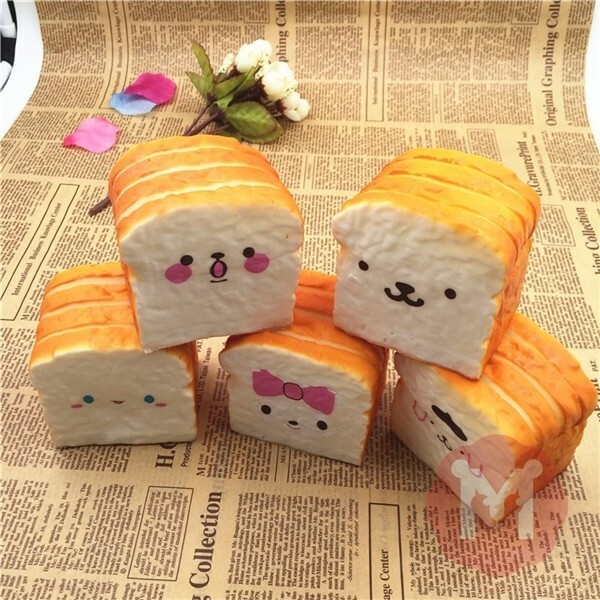 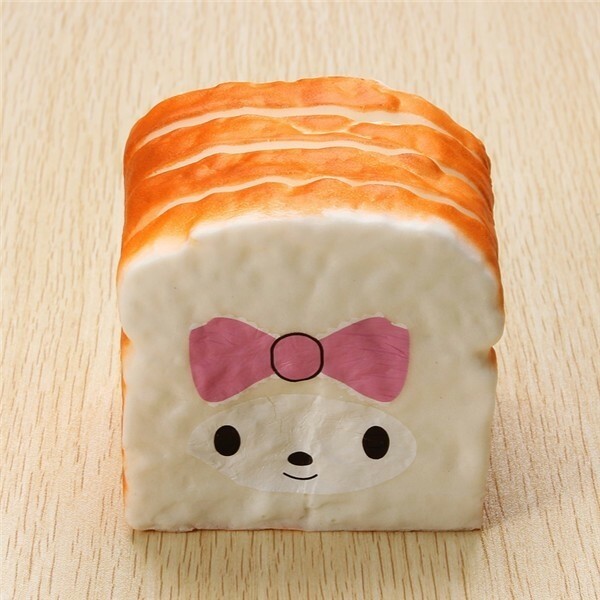 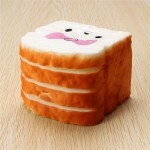 This lovely Squishy Emulational Toast Bread decoration is mostly used for decorating your phone or your pad, bags, home and so on. 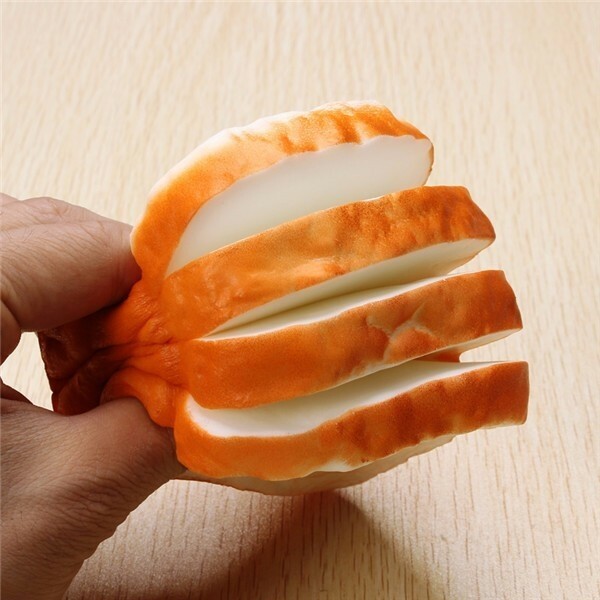 It is not only beautiful but also practical, so you can use it anywhere you want. 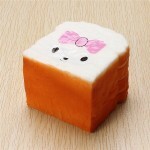 It is made of high quality PU material, durable and non-toxic that you can use it for a long time. 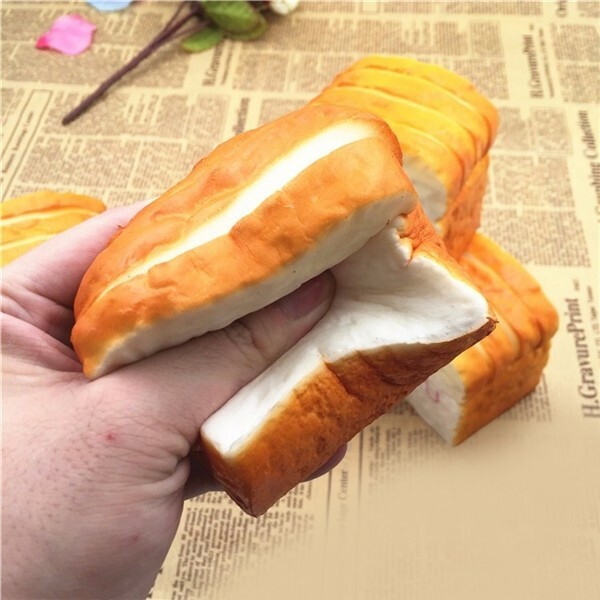 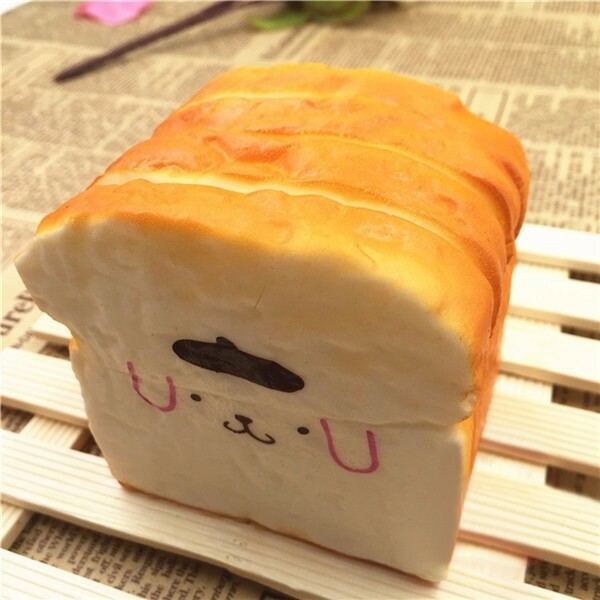 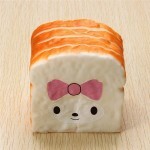 The smelling of this decoration bread is so good that you may feel a little hungry with it. 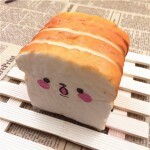 You will feel comfortable and content with it. 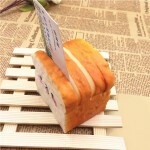 Make a wise purchase in our shop!